I’m closing down my blog from today. Thanks my friends for your comments and encouragement given to keep me going this far. 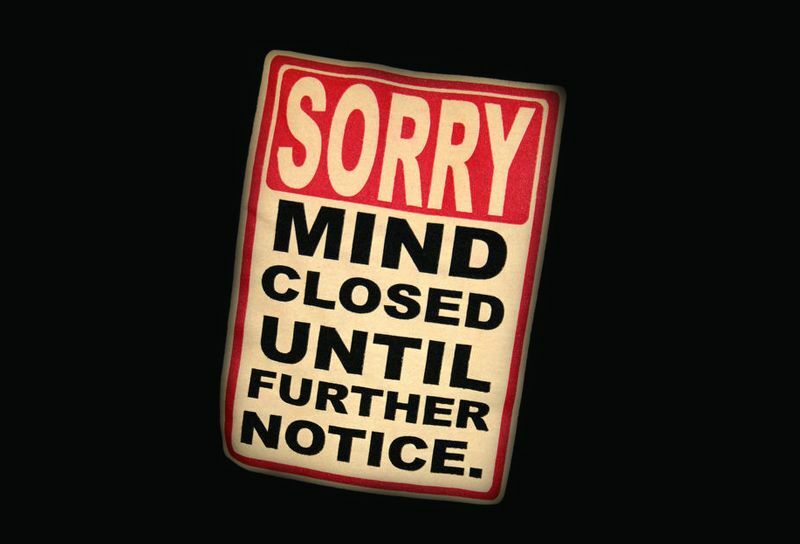 I hope that I can change my mind very soon..... Many Thanks, Anjana. hope you change ur mind very soon.all the best! Geez what happened? Did the trolls attack your blog too? Too bad you're gonna shut down. Why don't you leave the blog as it is, take a good break for a month or two and return? I wanted to quit too sometime back and cuz I couldn't, I simply took a long break and returned. Hey, sorry to hear that you are not posting. It was a great set of photos with the addition of creative narrations. I really enjoyed the photos. Hope you will find a different way to present the photos or change your mind.